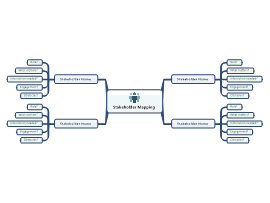 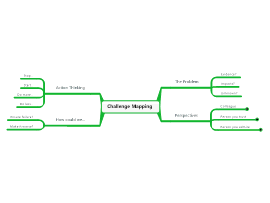 Use this mind map template to consider the key information and drivers related to any specific stakeholders. 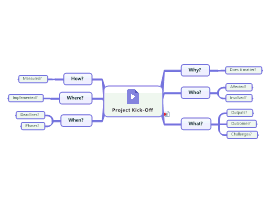 Use this simple mind map template to capture the key information about a project in the very early stages. 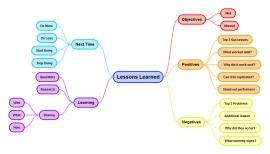 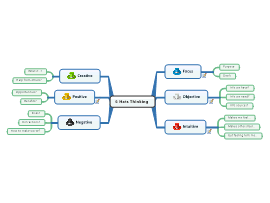 Basic mind map template used during mind map training workshops from Biggerplate. 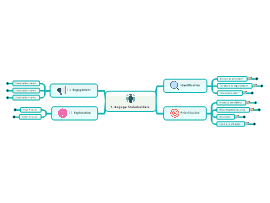 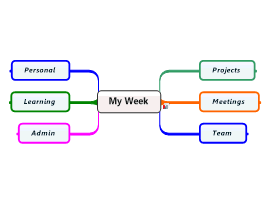 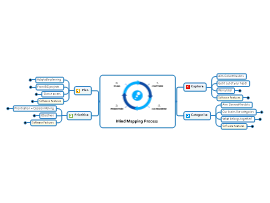 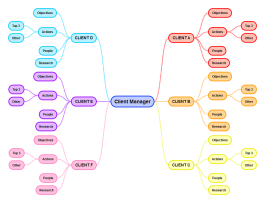 This is an example of a template mind map that you could use to manage your client/key account activities using SimpleMind. 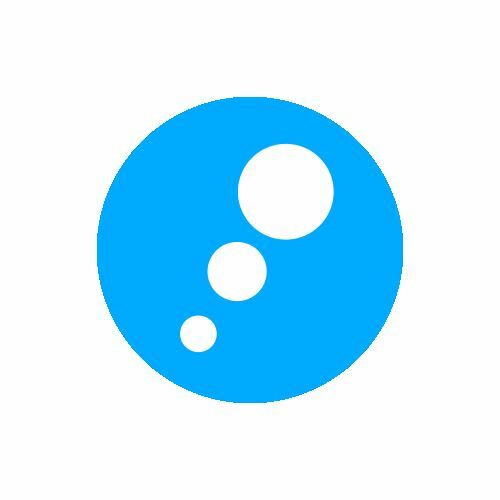 "The global home of mind mapping: Join our worldwide community of mind map users today!"